Beautiful new wetrooms and bathrooms Edinburgh from EKCO. Looking for a brand new bathroom or wetroom for your Edinburgh home? 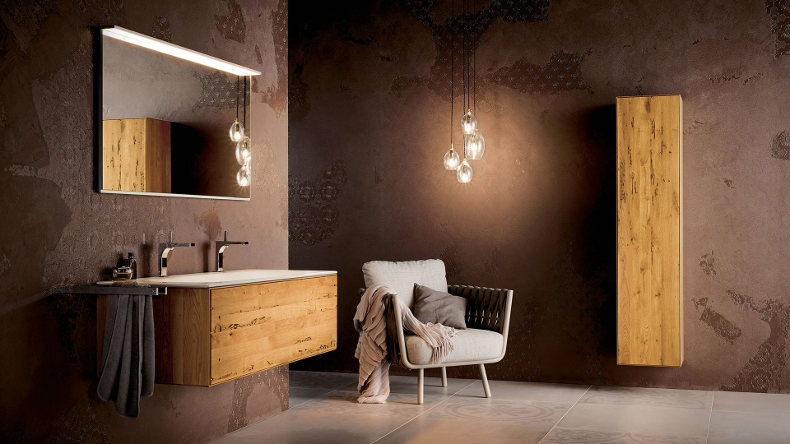 Browse our website, be inspired and allow EKCO’s award winning bathroom designers in Edinburgh to create the perfect bathrom for you. 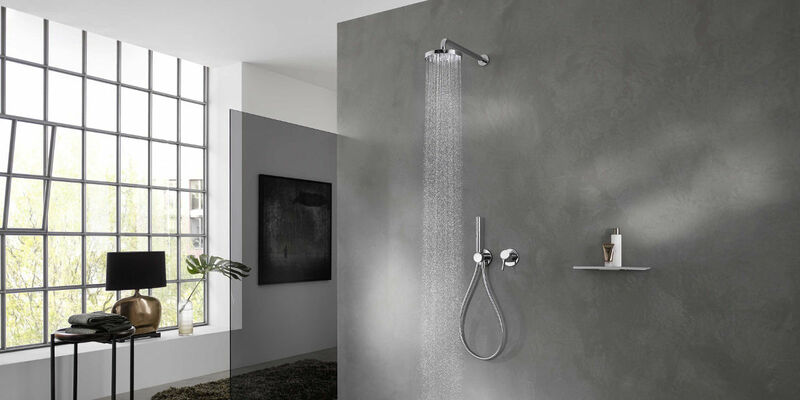 We can design and fit your complete bathroom solution or, if you would rather have it fitted by someone you know, we can arrange a supply-only service. Whether you're looking for an enamel steel bath with cool, ambient lighting to help you unwind and soak away the day's stresses and strains, or a wetroom with a rainforest shower and tranquil surroundings to invigorate and refresh you after a run over the Braid Hills, EKCO can help. Here are just some of the bathroom suppliers we are proud to work with. German manufacturer Kaldewei pioneered the one-sheet steel enamel bath and is still the only luxury bath manufacturer in the world to make their own enamel. This means they guarantee complete quality control from start to finish and offer a 30 year guarantee. The Kaldewei philosophy centres on peace and sensory awareness, perfectly combining form and function to bring you stunning baths and whirlpools which will become the central focal point of your room. 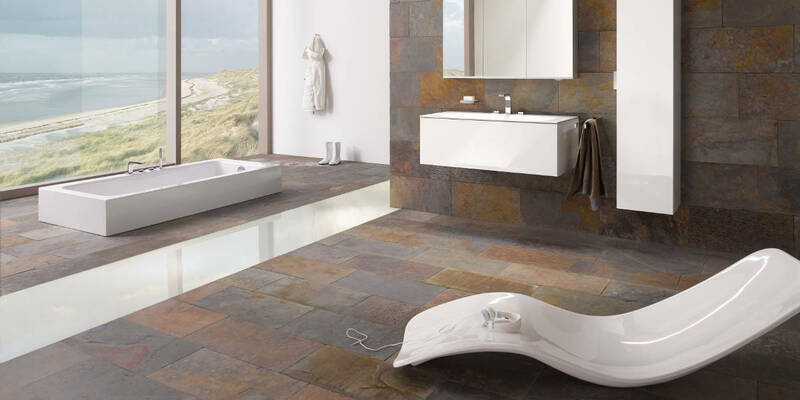 Kaldewei baths and shower trays come in a range of natural yet contemporary colours to create a peaceful and relaxing environment. 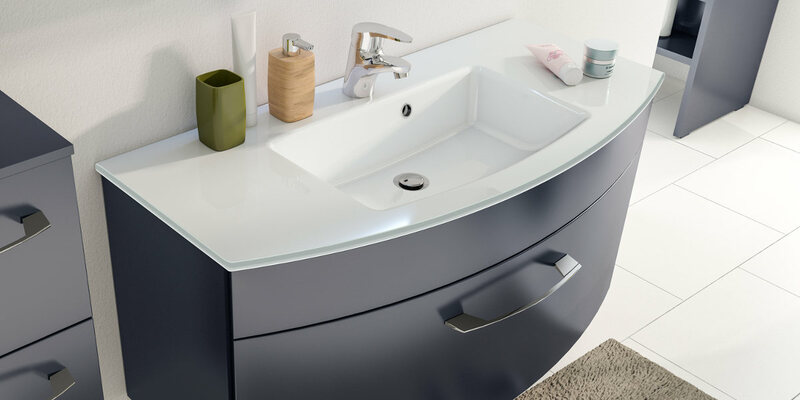 Multi award-winning Swiss manufacturer Laufen is renowned for architecturally engineered products and environmental awareness resulting in sanitary ware of exceptional beauty. You can therefore enjoy a totally luxurious bathroom experience safe in the knowledge that you are contributing to the wellbeing of our planet and helping to safeguard our natural resources. 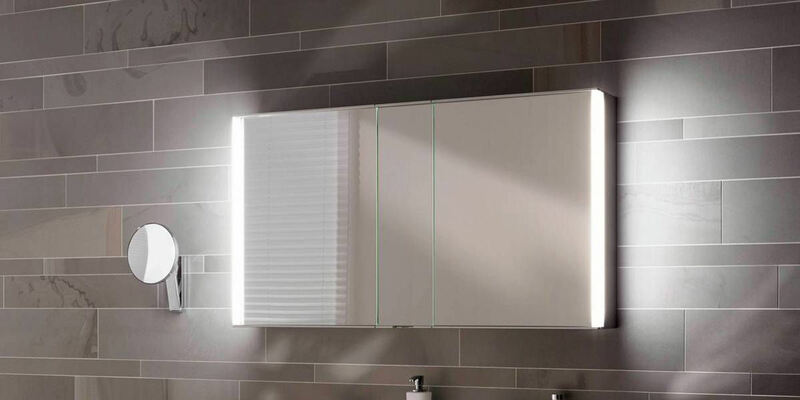 If you prefer to have your bath or whirlpool manufactured in Scotland from acrylic rather than enamel then we would like to introduce you to the Carron range. A unique patented process called Carronite produces a bath which retains heat for longer, ideal for those who enjoy a long, luxurious soak. The Carronite process also produces a bath of exceptional strength which carries a 30 year manufacturer’s guarantee. 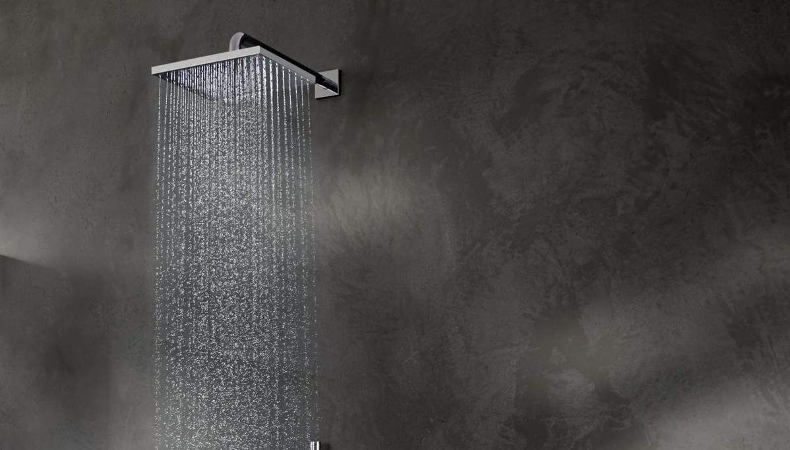 UK based premium shower company Matki has been producing shower surrounds, shower trays, mixers and brassware of exceptional design and quality since 1971. 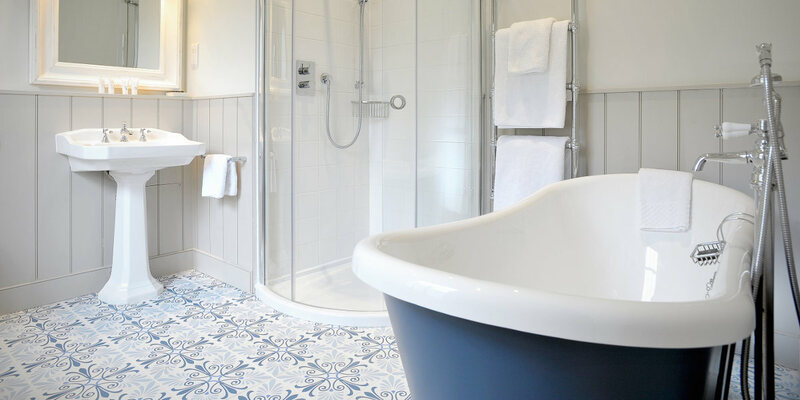 Whether you have a modest one bedroomed flat in Leith or a substantial stone built dwelling in the Grange there is a Matki shower room which is just right for you. 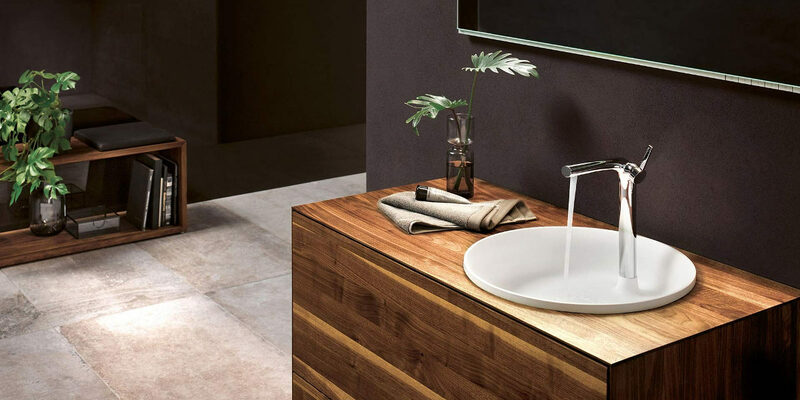 For taps, radiators, bathroom furniture and mirrors EKCO’s partners of choice are Grohe, Dornbracht, Bisque, Zehnder, Ambience Bain, Montrose and KEUCO. Whichever bathroom or wetroom you prefer EKCO can offer a full service from design to installation throughout Edinburgh and across Scotland. 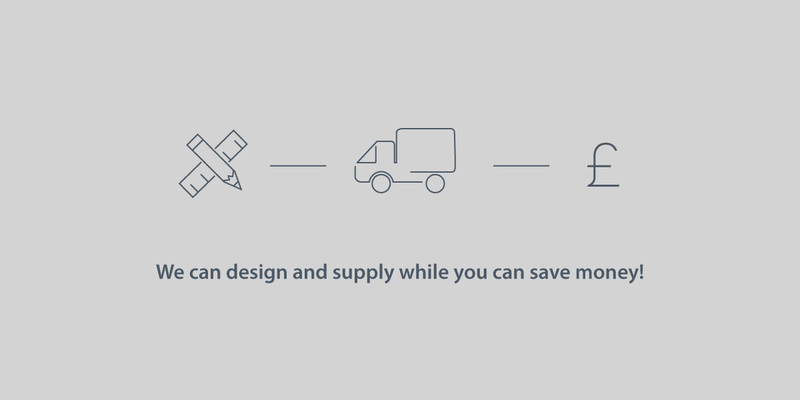 Or, if you would prefer to have your own fitters take care of the work for you, we are happy to provide your stunning new bathroom on a supply-only basis. For further details call us now on 01506 857007, or visit one of our bathroom showrooms in Edinburgh, Uphall near Livingston. 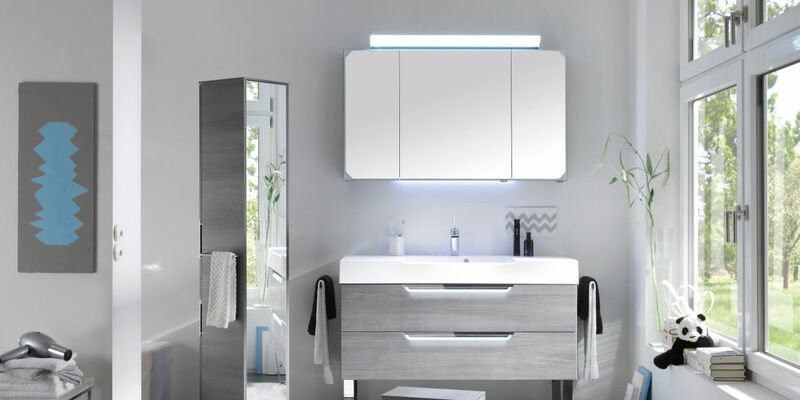 EKCO's team of KBSA award-winning bathroom fitters & designers will create the perfect bathroom for your home and our experienced bathroom fitters will ensure the installation process goes as smoothly as possible, leaving you with the higehst-quality finish. 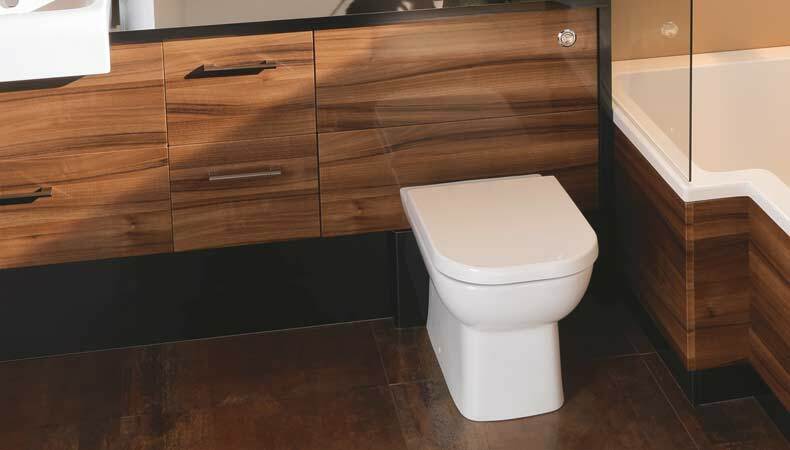 To speak with one of our award-winning bathroom designers call EKCO today on 01506 857007 or visit your nearest showroom.